Somebody once told me that the only people who like change are babies with dirty nappies. Over the past few years, through hard, grim experience of changing babies nappies, I’ve subsequently discovered that even then they’re often not totally cooperative. So what hope do we have as communicators when to comes to engaging with people around difficult and often controversial change programmes? 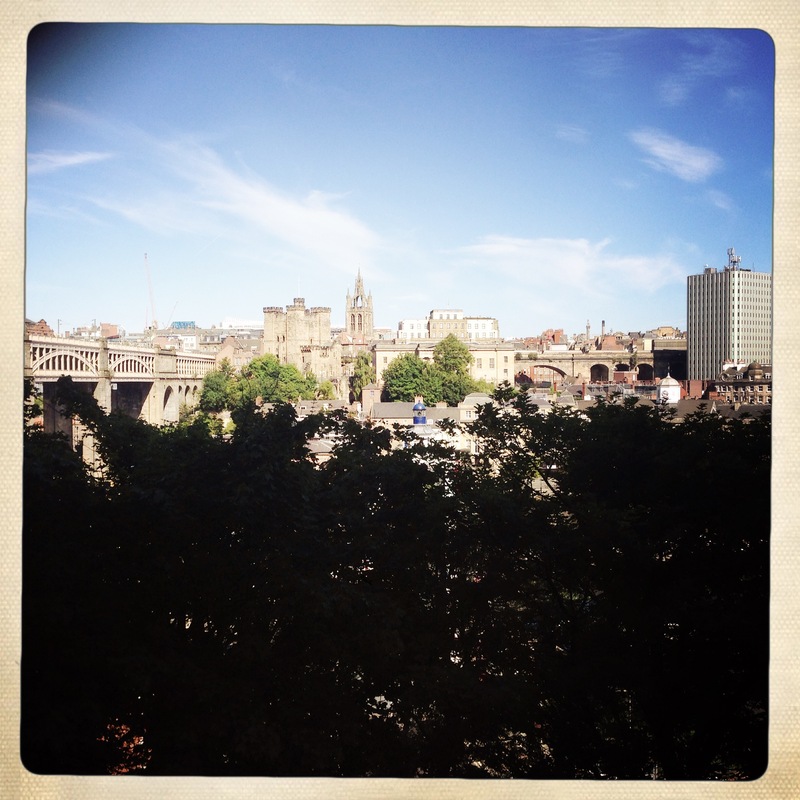 What started out as a germ of an idea with a couple of my contacts on Twitter has grown into a broad series of posts about the North East PR and communications scene. What came out of a few light hearted and sometimes tongue-in-cheek questions was a really positive picture of a region that’s getting its mojo back after some extremely tough years. If you’re looking for some hints and tips from some of the best comms and PR people you’ve come to the right place. I was also so impressed (but not surprised) at the willingness of PR professionals in these parts to share their ideas so readily so that others can learn from them. Make no mistake – I’ve learned loads from looking at these posts and would say they make some essential reading for anyone looking to break into the profession. I’d like to say a massive thank you to everyone who contributed.